A South Brisbane dad has been left speechless, after hearing the news he won $200,000 in yesterday’s Lucky Lotteries Mega Jackpot draw. 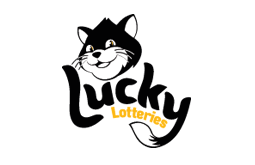 The Brisbane player won the guaranteed 1st Prize of $200,000 in Lucky Lotteries Mega Jackpot draw 1218, drawn Monday 11 February 2019. The generous father revealed he can’t wait to spoil his family with a new caravan so they can go travelling around the country. 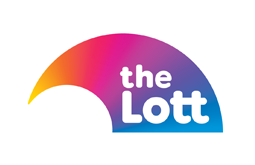 The winner, who wishes to remain anonymous, purchased his winning entry of three consecutive numbers online at thelott.com – Australia’s official lotteries. The Brisbane player won the guaranteed 1st Prize of $200,000 in Lucky Lotteries Mega Jackpot draw 1218, drawn Monday 11 February 2019. The man also won a consolation prize of $1,000, boosting his total win to $201,000. When a NSW Lotteries official contacted the winner this morning to break the exciting and unexpected news, the man was in complete disbelief. “You’re kidding me?” he initially questioned. “You’ve made my day! In fact, you’ve made my week! 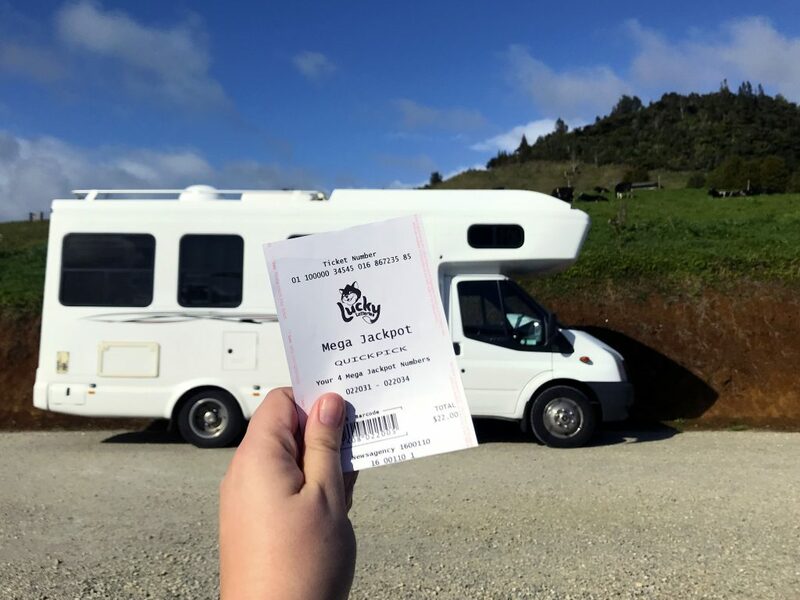 The regular Lucky Lotteries player revealed he purchased his ticket while he was working in Sydney and the prize had come at the perfect time. “I’m actually finishing up my job on Friday,” he explained. “So this will take the pressure off for a little while. I am in between jobs and will have the chance to find something I really love. “I can’t wait to tell my wife. “We’ve always spoken about getting a caravan to travel around the country with the kids. “I’m still speechless. I’m absolutely gobsmacked!